What Is A Foreclosure In Long Island NY? As many Americans struggle with an economy that has yet to completely recover from the 2008 crash, folks are having a hard time making monthly mortgage payments. 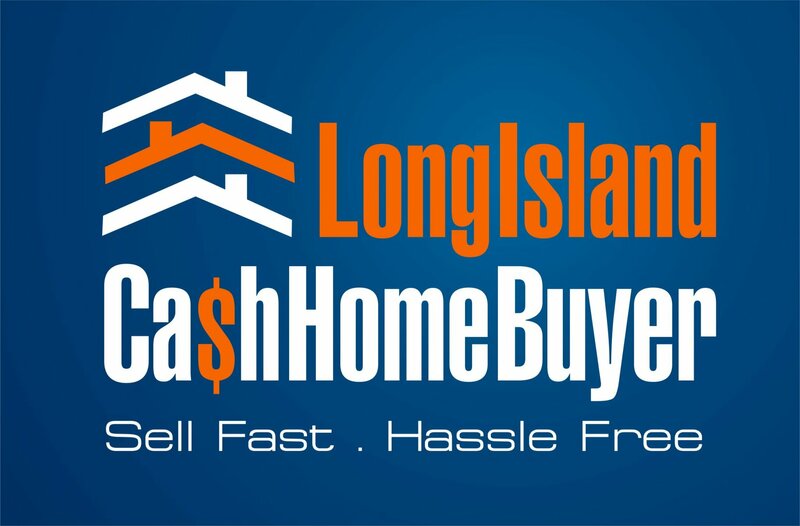 Choosing between being foreclosed and initiating a short sale (or a 3rd option… selling your Long Island house fast )is an easy choice for a borrower having troubles paying their mortgage on time.